There are no comments for Mcdonald Lake. Click here to post the first comment. 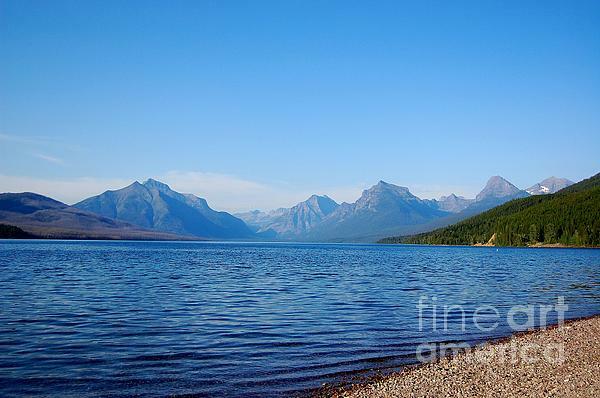 Lake McDonald is nestled in Glacier National Park in Montana. I live in the beautiful Pacific Northwest where there is always an abundance of stunning things to photograph. I hope that what you see will inspire you to look a little closer at the world around you. These pictures are an attempt at offering a window for you to peer through, to see it as I do and perhaps feel some of the awe and peace I experience while looking through my lense.